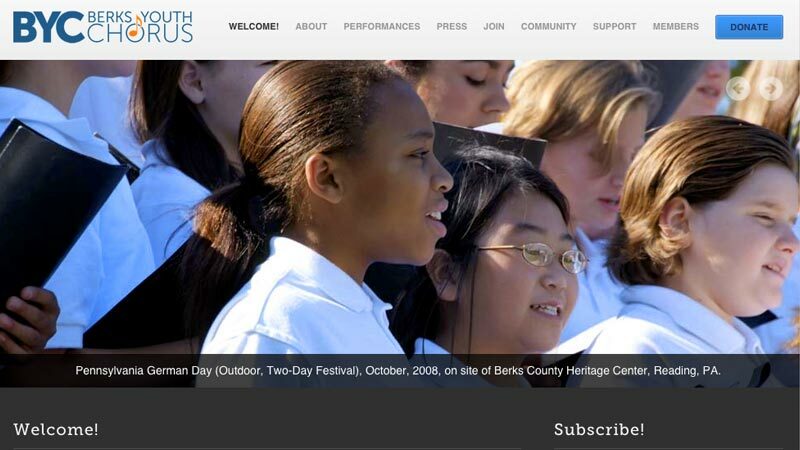 Berks Youth Chorus (BYC) is a professionally trained and rigorously educated music ensemble based in the Reading, PA area. 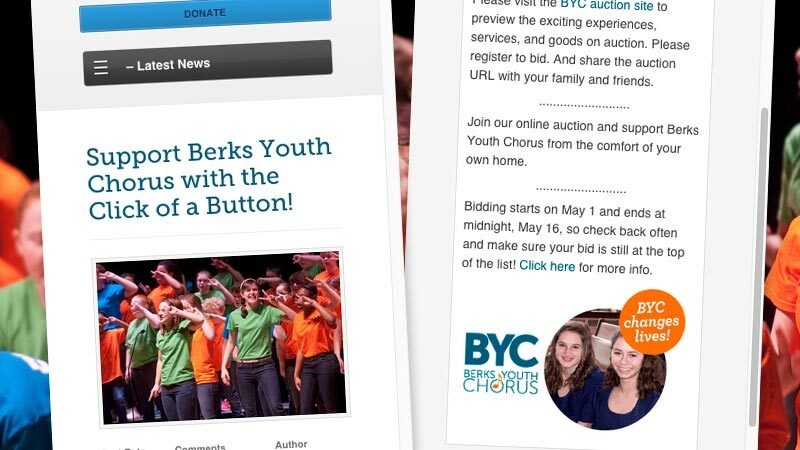 Started in 1992, BYC singers ages 7-18, have been able to acquire an outstanding education, learn crucial life lessons—like teamwork, time management, priority setting, self-presentation, communication and personal responsibility. BYC sings the world’s great music—Bach to Beatles and everything in between!